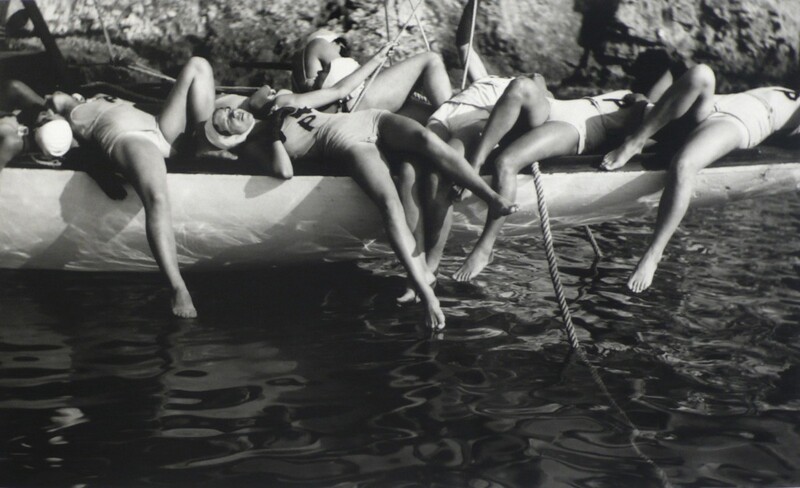 The Michael Hoppen Gallery is delighted to announce a new show exploring the 'snapshot' world of Jacques-Henri Lartigue (1894-1986), as seen through the eyes of author William Boyd - a life long devotee of Lartigue's luminous views on life. 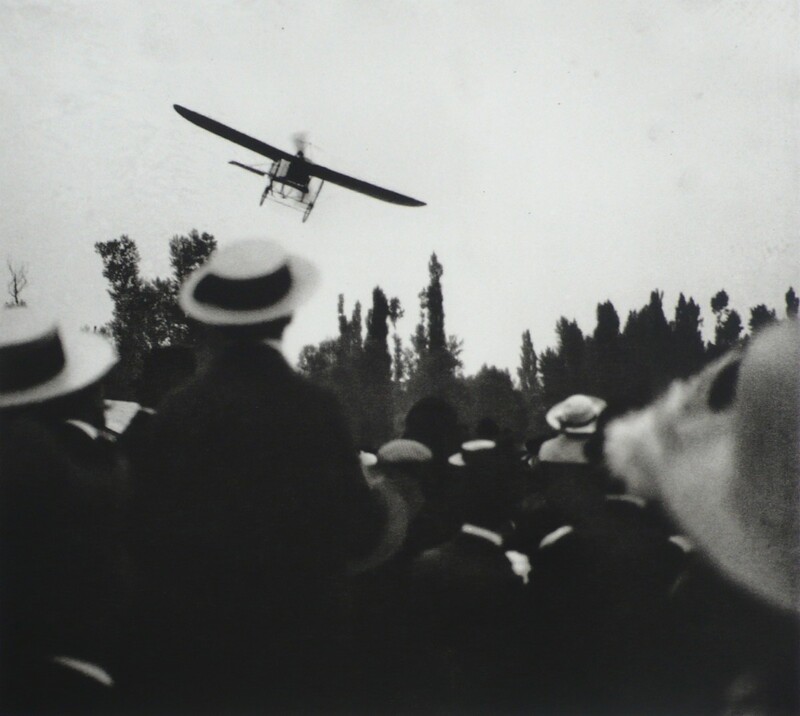 Lartigue took his first photograph in 1900 at the age of six. 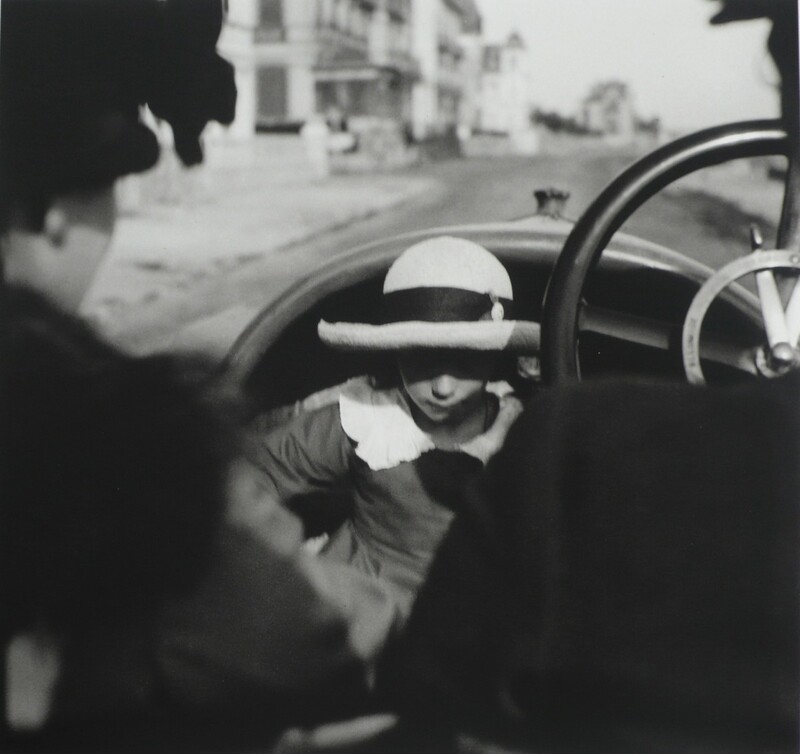 Born into privilege, Lartigue's father was a banker, and the family belonged to the upper French bourgeoisie. 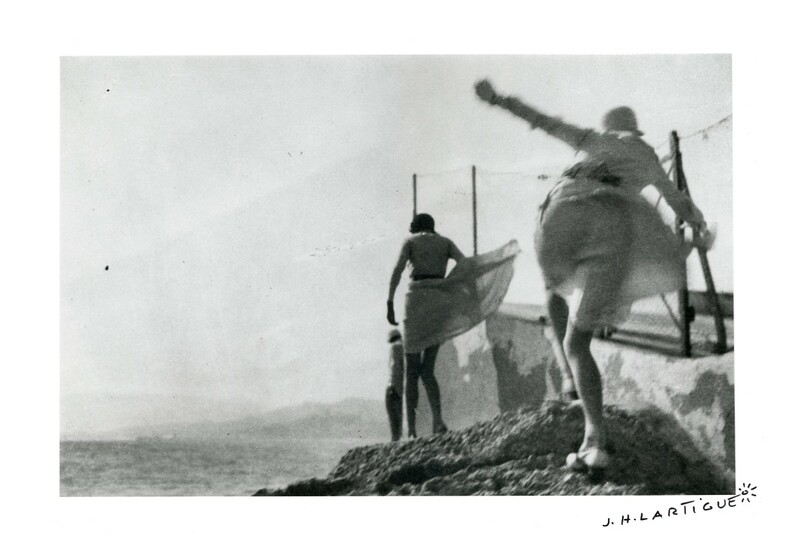 Lartigue transfixed the delightful life of the pre-war upper classes with his fleeting visions and a passionate devotion to the pursuit of joy. 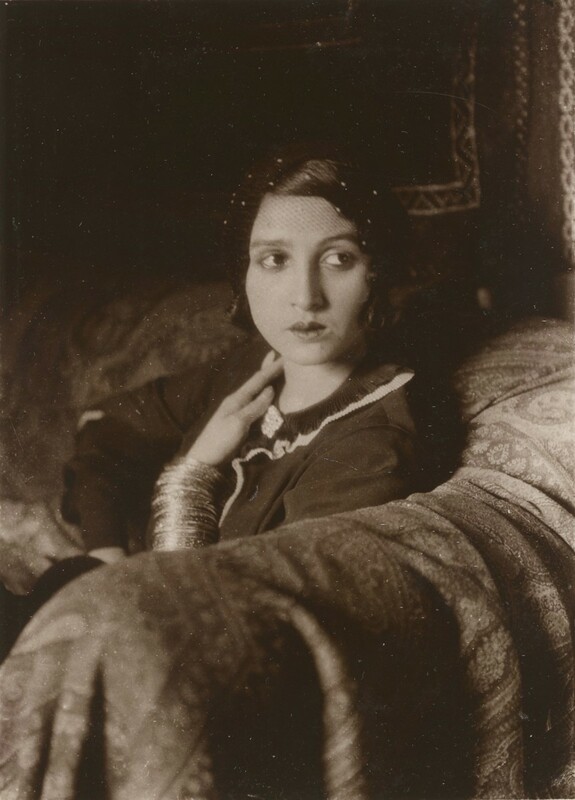 The show opening in June features some of Lartigue's best-loved images including those of his female muses such as the irrepressible Bibi, Rene Perle and Chou Valton and his wonderful last wife, Florette. 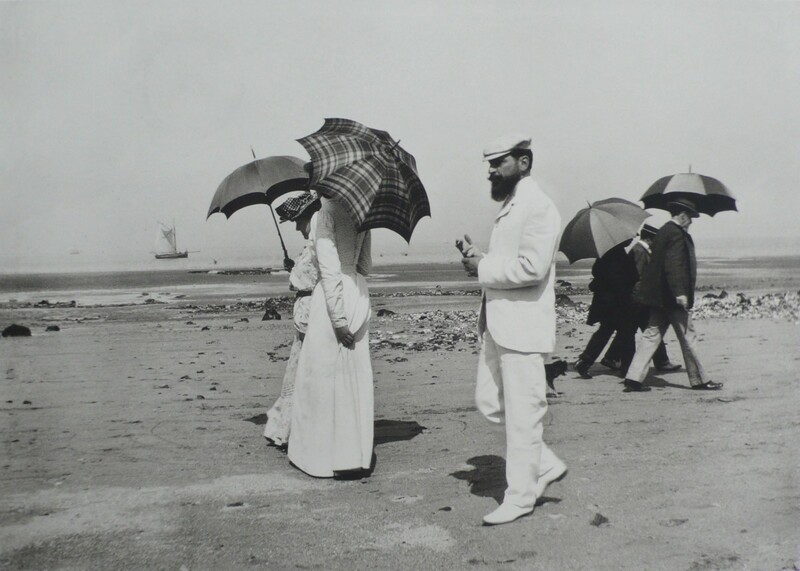 The photographs of sun-drenched holidays on the French Riviera, fast cars and casual strolls down the promenade between the Wars crystallise the image of la Belle Epoque. 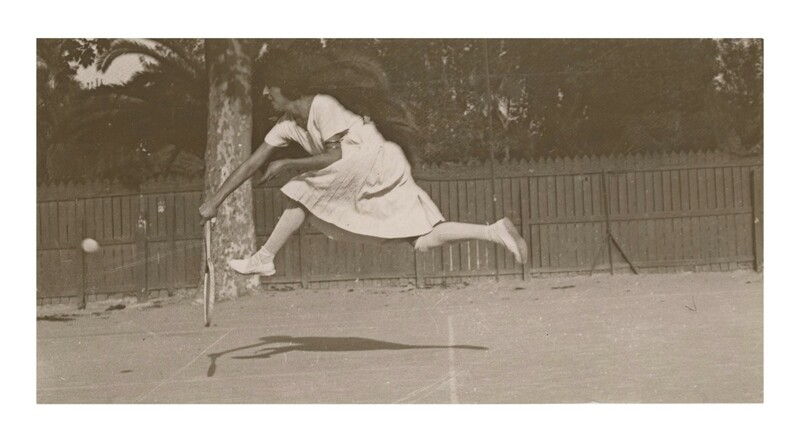 However, what makes this show different is William Boyds keen take on Lartigue's ability to make the perfect 'snapshot' before the snapshot was invented! He had the extraordinary ability to reveal the truth of the moment with such simplicity where his prodigious and child-like manner served this style so well. 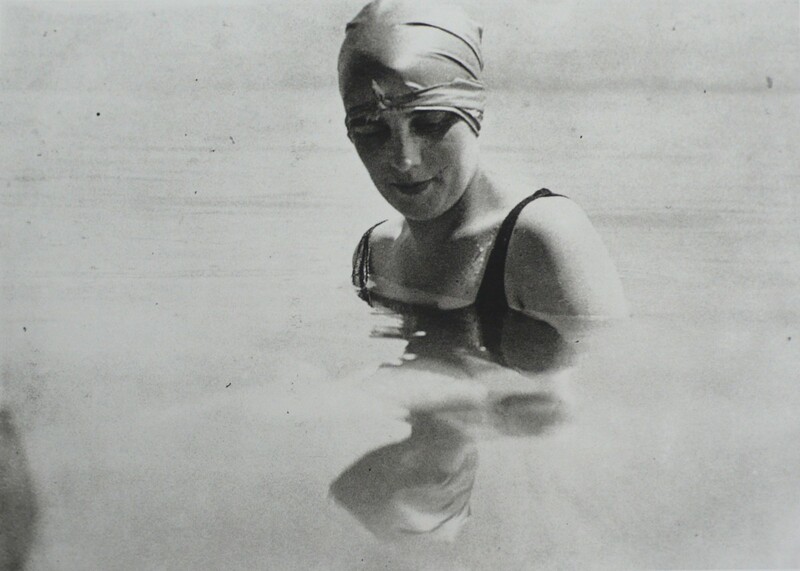 Lartigue's photographic work remained undiscovered until 1962 when a chance meeting with John Szarkowski led to a retrospective at the Museum of Modern Art in New York in 1963. The importance of the work was immediately recognized, and numerous exhibitions and publications followed. 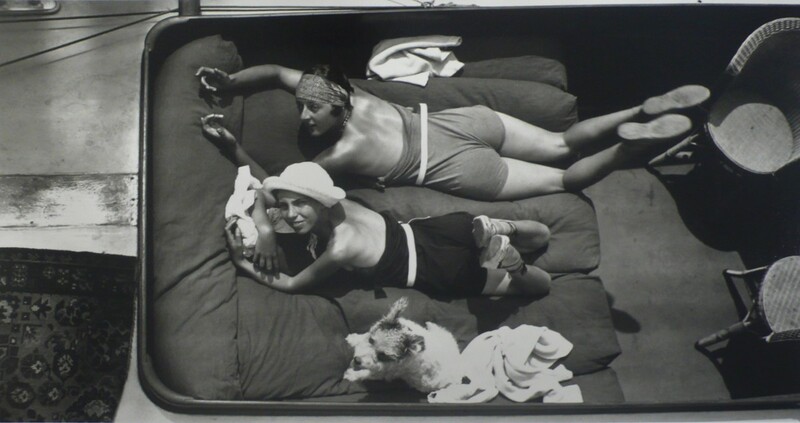 Free of any influence, Lartigue was hailed by his friend Richard Avedon as "the most deceptively simple and penetrating photographer", and as commented by Boyd; "I would place Lartigue in the Van Gogh division. 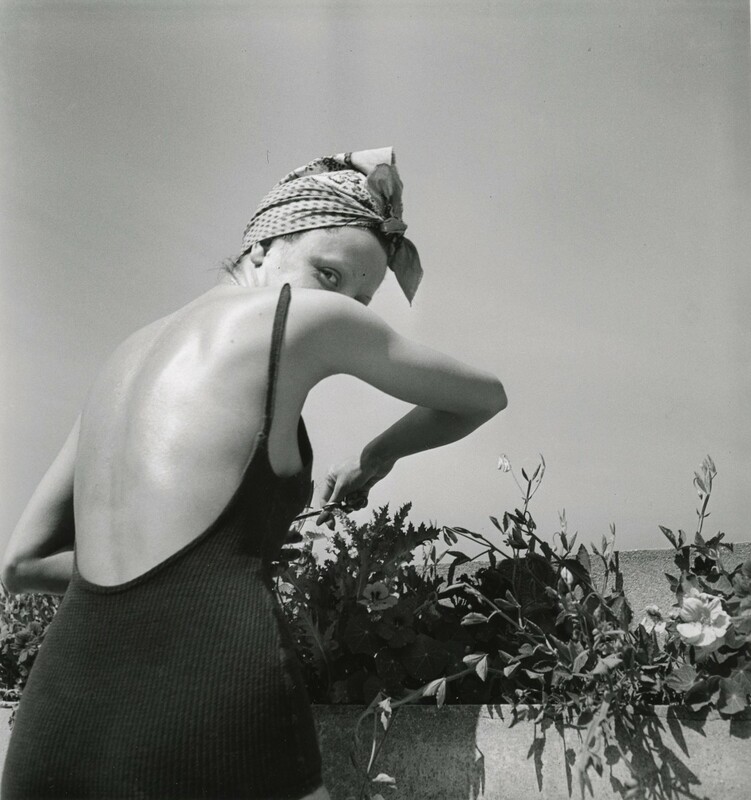 What Lartigue was doing in his photographs before the MoMA show represents a body of work that is not only very clever and very beguiling but gets to the very heart of photography as an art form."